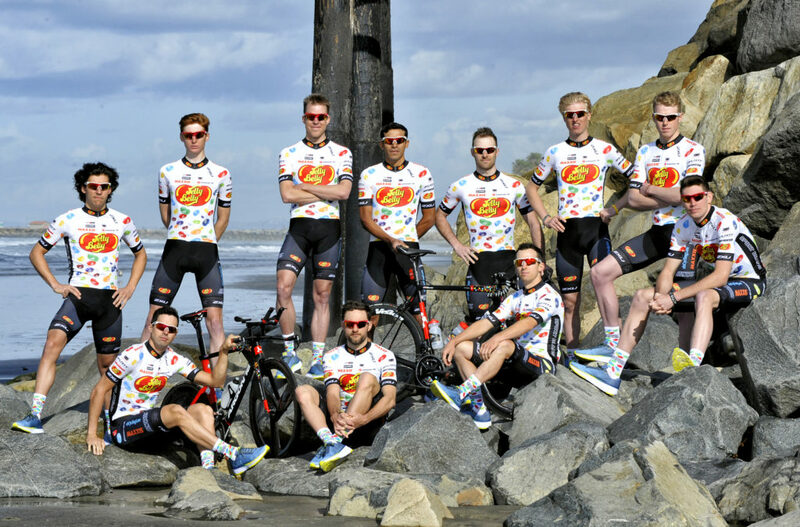 The Team welcome new partner EB Cycling Law for 2018. 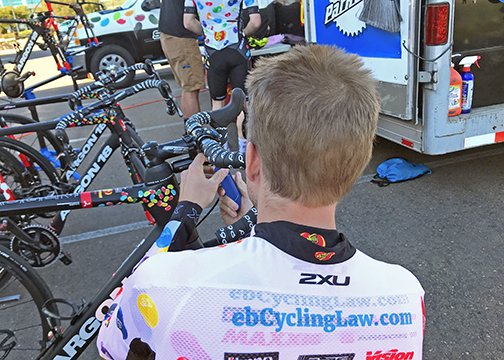 EB Cycling Law is the cycling law practice of nationally recognized and award-winning personal injury law firm Estey & Bomberger, headquartered in San Diego, California. 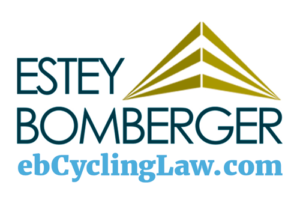 Estey & Bomberger partner Michael Bomberger, who heads the EB Cycling Law practice, is an avid cyclist that has been involved in the sport competitively and recreationally for the past 25 years. 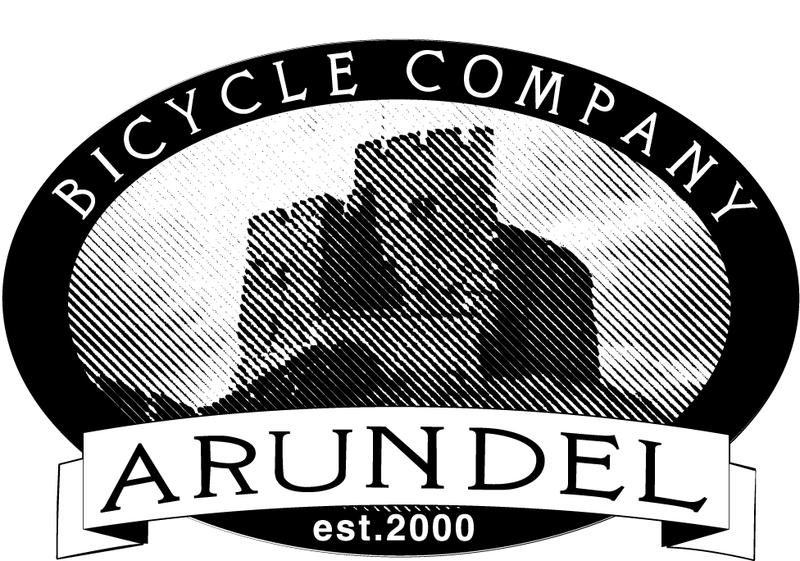 His practice has focused for two decades on helping cyclists that have been injured while riding. 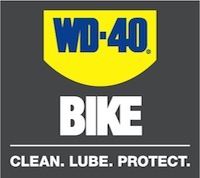 Bomberger has also been actively engaged in the Rider Safety Visibility initiative, which seeks to educate the public and increase the practice of safety and visibility for all cyclists.